This past spring, State of Digital published “State of Yandex SEO May 2015,” following the announcement of Yandex’s Minusinsk algorithm. The blog, an exclusive with Yandex’s head of search projects, Alexander Sadovsky, addressed all of our questions about the algorithm. There’s now a lot more to share about the state of Yandex SEO in this part II update. Last week Yandex announced the latest search algorithm Vladivostok that focuses on mobile ranking. Back in November, I blogged the news about Yandex starting it’s mobile markup in anticipation for this SEO announcement. Maxim Borisov and Sergey Korsakov of the Yandex mobile search team answered all my questions relevant to both announcements. 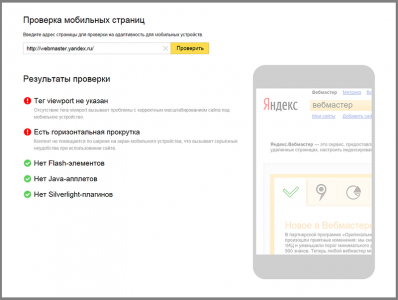 To recap, Yandex began marking mobile friendly pages for mobile search. The criteria for mobile friendliness includes webpage content (text, images, etc) fitting a small screen, vertical scrolling, and accessibility on mobile devices (Java applets, Flash and Silverlight plug-ins are not supported by most of modern mobile browsers). Flash Video media files, for instance, cannot appear in search results on the mobile version of Yandex’s video search, Yandex.Video, which only supports the HTML5 format. Yandex will gradually start including other criteria in the future. In Russia, Ukraine, Belarus, Kazakhstan, and Turkey users starting seeing a mobile version label next to listings of webpages with mobile design or separate mobile URLs. Yandex automatically substituted links to the mobile version- so that site.ru will be m.site.ru. After giving webmasters a few months to make their mobile adjustments, Yandex announced Vladivostok last week, named after the Russian city with the highest mobile Internet use in the region. As it stands, 18% of the top million websites in Russia are already mobile-ready by Yandex standards. This is expected to grow following the algorithm. Currently, the algorithm is only applicable in Russia but will be applied to the aforementioned countries over the next few months. 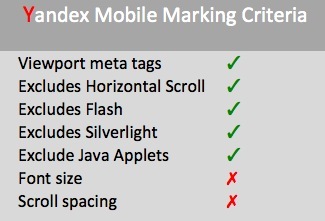 YandexMobileBot started crawling webmasters’ mobile sites last year before mobile marking. According to the Yandex mobile search team, sites with strong content most relevant to a query that don’t have a mobile version will still rank highly if they offer the best possible search result. This is particularly relevant for navigational queries but less so with broader queries. As Maxim explained to me, for a query on something like “watching TV shows online,” where there will be a lot of results, webmasters without mobile versions of their site can expect to be penalized. 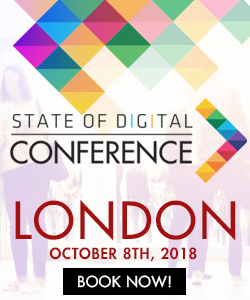 For a more specific navigational query like a search for a specific website, of course, that site sill still rank highly on mobile if they haven’t yet provided a mobile-friendly version for users. Maxim and Sergey confirmed that the speed of a site will also still play an important factor for ranking. Yandex will indeed penalize sites that direct users to mobile apps, similar to Google. In this instance, the mobile site is not fully answering the users’ query on their website. Webmasters should make sure to properly redirect to mobile versions as it will have some impact on the Yandex mobile SERP. 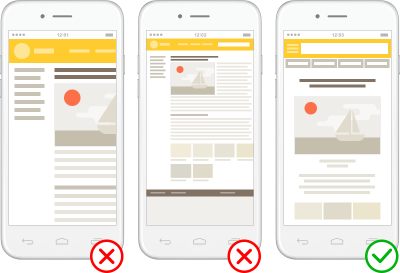 Webmasters can check how mobile-friendly their pages are by using this testing tool at Yandex.Webmaster. Now on to Minusinsk, the Yandex algorithm that was rolled out in May 2015. Thanks to my chat with Kate Gladkikh, the Yandex safe search analyst, I have a few updates for webmasters on the impacts of Minusinsk. Minusinsk was introduced to eradicate black hat SEO, creating negative equity and returning the penalization of paid links for commercial queries. This meant that all websites, all regions, and all queries became susceptible to dropping in the Yandex SERP. The top two factors for penalization include a certain percent of paid links going to a site and the absolute number of paid inbound links to the site. At the time of my interview with Sadovsky, it was unclear what portion of websites would be impacted. Initially, 37% of the websites notified by Yandex cleaned their paid links, while the remaining 63% were susceptible to dropping 20 positions in the SERP. In the first round of penalties, 488 websites were penalized. Between May 2015 and early February 2016, 7253 websites on the RuNet have been penalized by Yandex. 5242 of these sites (72%) removed SEO-links and avoided penalties during the same period. Currently, just over 2000 websites are still being penalized as a result of Minusinsk. Back in May, it was also unclear how natural links fit into the picture. Inititally they didn’t have an impact on ranking but Kate confirmed that they do affect the ranking now. The scheme is following: first the classifier detects all the paid links and excludes them from any further calculation in Yandex search algorithm, then all the natural links are processed. The strength of their impact depends on other factors. Similar to the way Yandex.Webmaster blog provided screenshots from penalized and non-penalized sites’ analytics on Yandex.Metric, Kate provided me with similar screen shots showing the impact on websites that cleaned their paid links. Penalties can be lifted from two to six months until all paid inbound links are removed and crawled again. Kate added, “We really do our best to eliminate any influence on the ranking by paid links.” Yandex developed (and continues to adjust) a paid links classifier as a part of the Minusinsk algorithm. If a link is detected to be a paid one, it is filtered from any calculations in Yandex search algorithms. 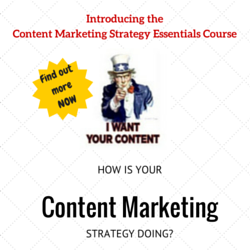 As a result now the experiments show that effectiveness of paid links deviates from zero statistically insignificant. In the new Yandex.Webmaster beta tool webmasters now receive a warning about penalties for using paid links, (as well as for selling paid links, artificially inflating behavioral factors, thin affiliate pages, keyword stuffing, and hidden text). Yandex has no plans to introduce any sort of disavow tool. In addition to these major changes, there have been a few SEO announcements as of recent to add to this post. The Yandex.Webmaster blog rolled out helpful tools for webmasters but also sent a few warnings to webmasters. The beta version of Yandex.Webmaster started offering helpful ways for webmasters to improve their sites. As already mentioned above, Yandex rolled out two new tools. One helps them to check for mobile friendliness and the other warns them of making Yandex SEO violations. Together with these tools, Yandex also announced a tool to help webmasters run technical site diagnostics. Another new feature includes monitoring all key indicators related to submission of website in search. 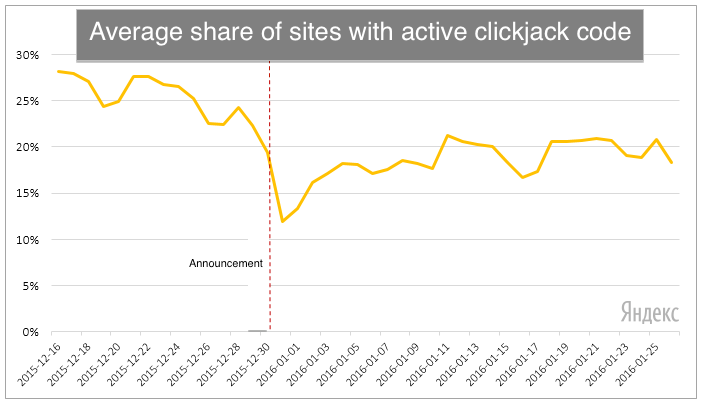 In December 2015, the Yandex.Webmaster blog warned webmasters in Russia against using clickjack, or UI redress attack, to make users unintentionally click on buttons or links due to opaque layering. The increasingly popular practice has drawn the attention of Yandex SEO specialists who noted that it would negatively impact a site’s SERP rankings. Shortly after this announcement, webmasters’ use of clickjack dropped but soon rose again. Following webmasters’ concerns, Yandex clarified that the algorithm assesses a website’s use of clickjack for a limited period of time and data from 2 weeks prior is not relevant. Furthermore, clickjack is identified based on its actual use not an activie or inactive code. Yandex recognizes that some webmasters don’t even realize clickjack is applied to their websites but through third-party services advertising options to “improve sales.” Yandex will only penalize websites that have applied clickjack. The algorithm has discovered more than 15 thousand sites using clickjack, and about 50 services that provide these capabilities to clients ‘ sites. Thanks members of the mobile and search technology teams for answering my questions and helping our readers learn more about the latest on Yandex SEO!